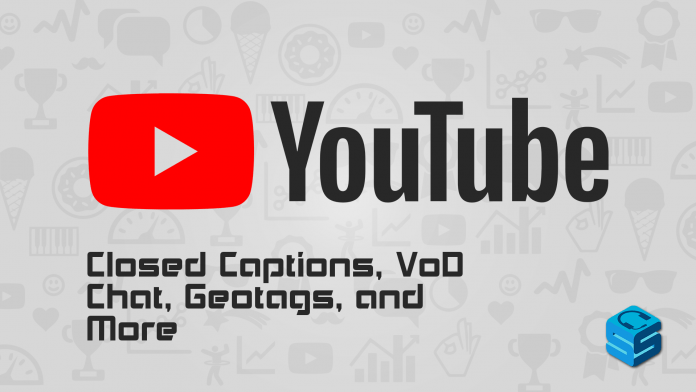 YouTube is releasing a few features today that will make your viewing experience that much more enjoyable. 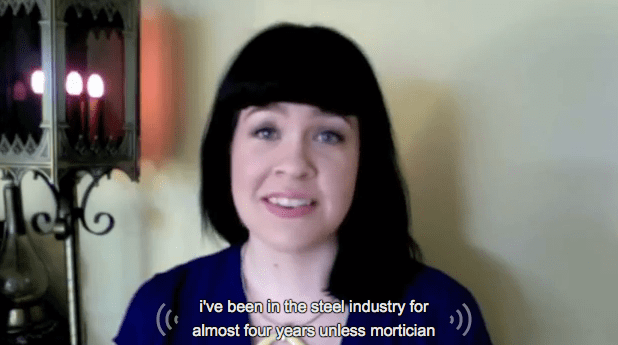 Closed captions are making their way to YouTube livestreaming. 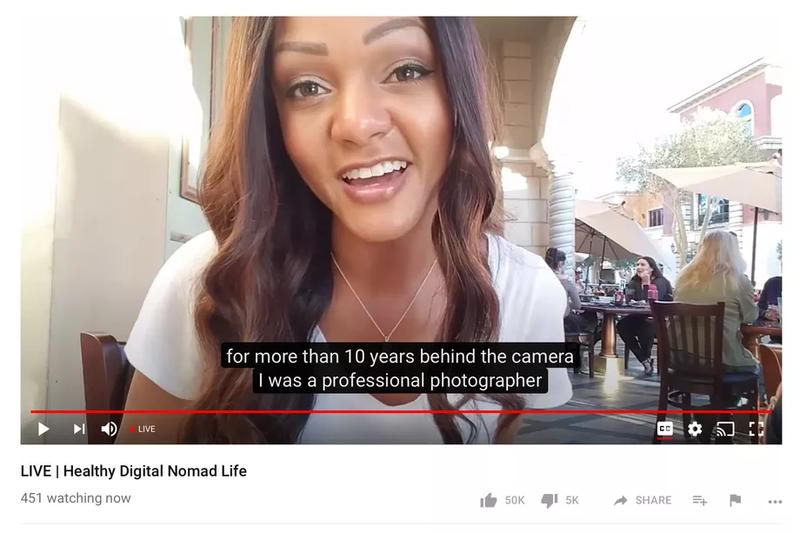 Using their Live Automatic Speech Recognition (LASR) technology, English captions will start appearing during YouTube livestreams that opt into them. It’s powered by machine learning and learns as it goes so the accuracy isn’t spot on but it does a pretty decent job. This will be rolling out in the coming weeks. Ever wanted to know what the streamer was responding to when playing back a livestream VoD? Now you can! Live chats will be saved and played back in sync with the replay of the stream so you can follow along. Streamers from the YouTube Phone app will now be able to tag themselves where they go. Ever wondered where your favorite streamer was at the time of the making of the video? Tap their Geotag and you’ll get to find out where it is, along with other videos that have been recorded in that area or nearby. Super chat received an update as well! You can now use IFTTT and smart home gadgets (Alexis, Google Home, etc) to tie together with your Super Chat. Paying viewers can now have their voices heard in a grander way!